We’ve been waiting over 3 years for this book to get published and it’s finally here! Ryan McGinley, You And I, Twin Palms Publishers, 2011. 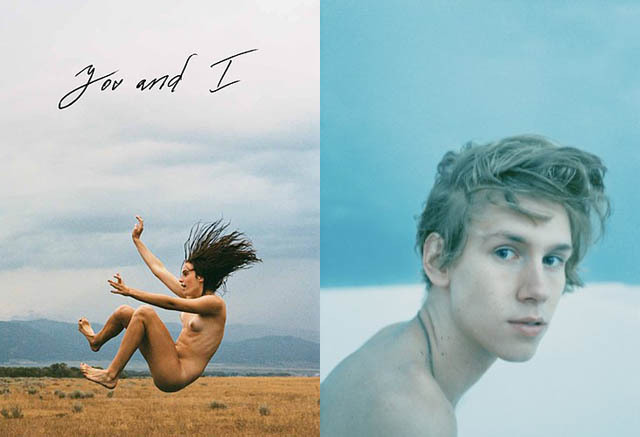 Ryan McGinley’s first retrospective monograph. For this beautifully realized volume the artist has selected the best photographs from his first decade of work. The first edition is sure to become one of McGinley’s most collectable books.